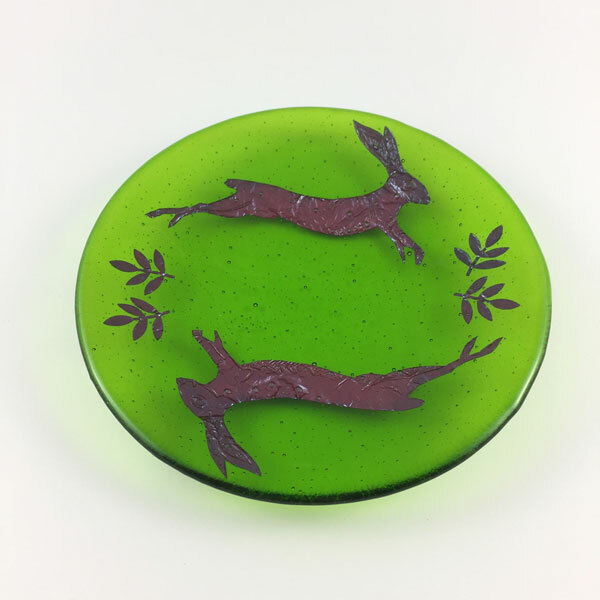 Glass: Fiona Fawcett is a glass artist specialising in kiln-formed glass. She draws inspiration for her work from the natural landscape and maritime environment. 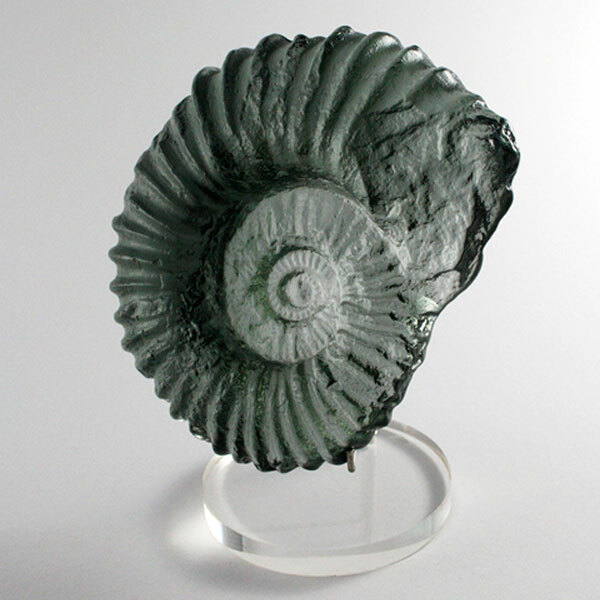 She explores these themes through kiln-formed glass processes such as casting, fusing and slumping glass. 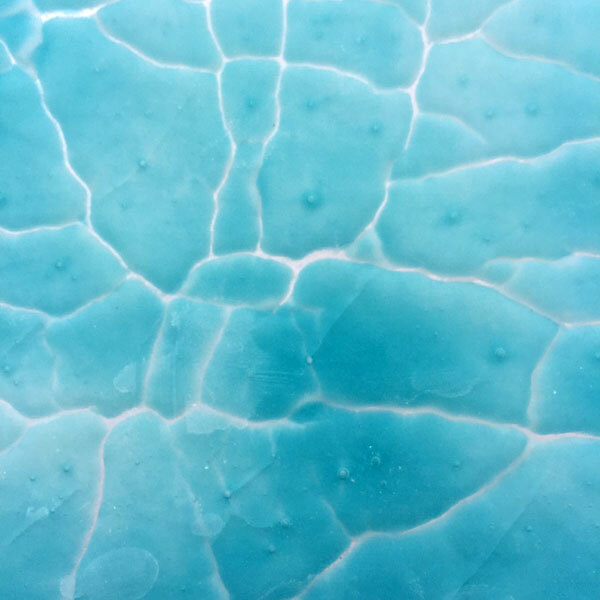 Cast glass pieces are made using the lost wax method of casting with cold glass slowly heated up to 820°C in a one off refractory mould in the kiln. The glass is then cooled very slowly to avoid stress. Each firing may take several days in the kiln dependant on the size and thickness of the glass. Once cold the mould is broken away and the glass form cold-worked and hand polished. This final process exploits the optical qualities and colour of the glass. Fused glass pieces are made from hand-cut pieces of glass and fused together in a kiln up to 780°C taking up to 24 hours. Fused glass may have inclusions within the glass to make a decorative effect. 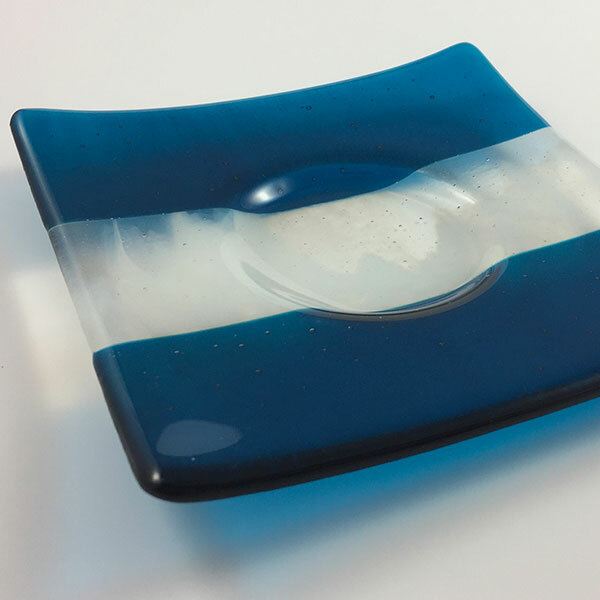 Once fired the fused glass may be ‘slumped’ to shape the glass into the required shape. Pieces may take up to three firings in the kiln to get the required effect. 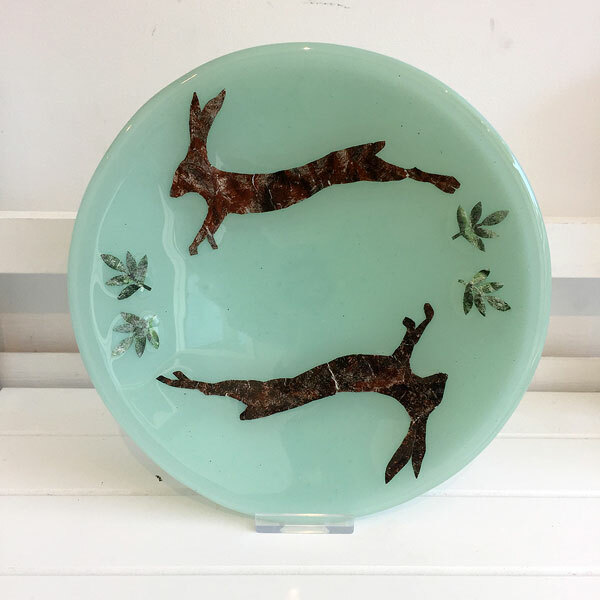 Fiona makes two-dimensional and three-dimensional work for commissions and gallery exhibitions from her Fired Glass Studio in Suffolk. 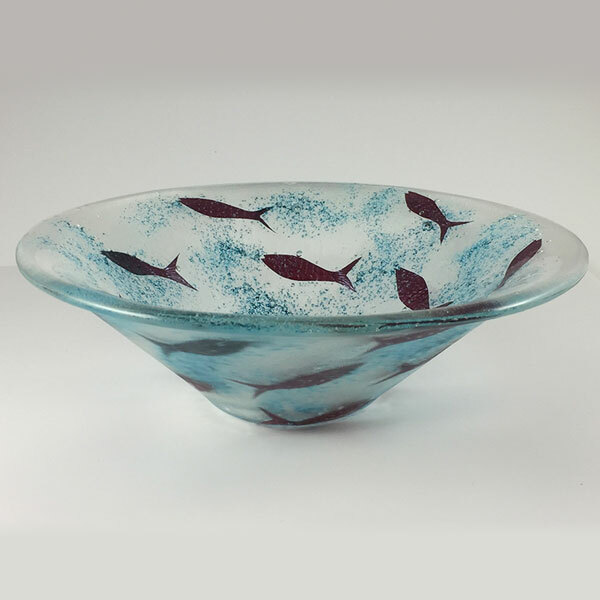 She was awarded a First Class Honours degree in Glass and Ceramics from the University of Sunderland in 2015 and is a member of the Contemporary Glass Society and Suffolk Craft Society.